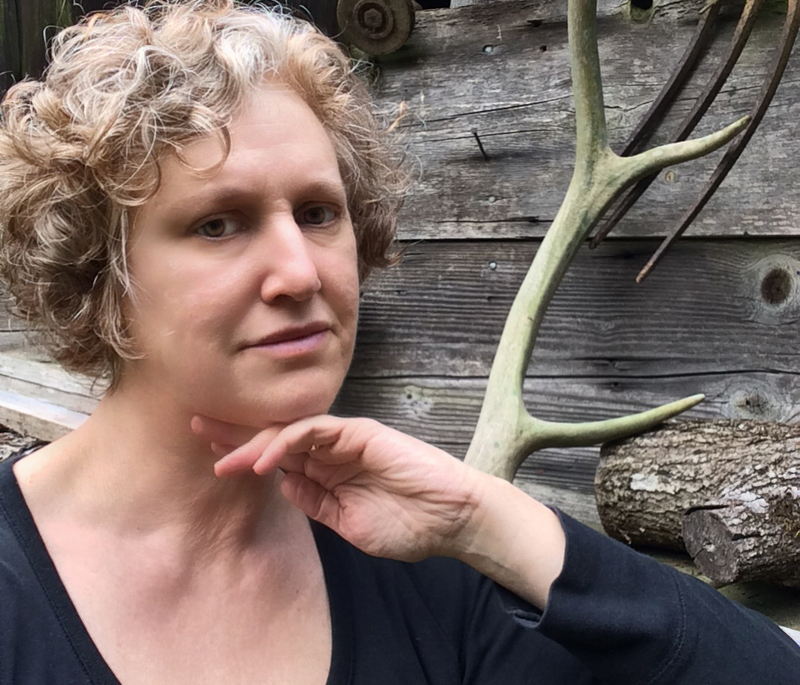 The November 2015 Blue Heron Speaks Featured Poet is Ronda Broatch! Welcome to the November 2015 Blue Heron Speaks feature! 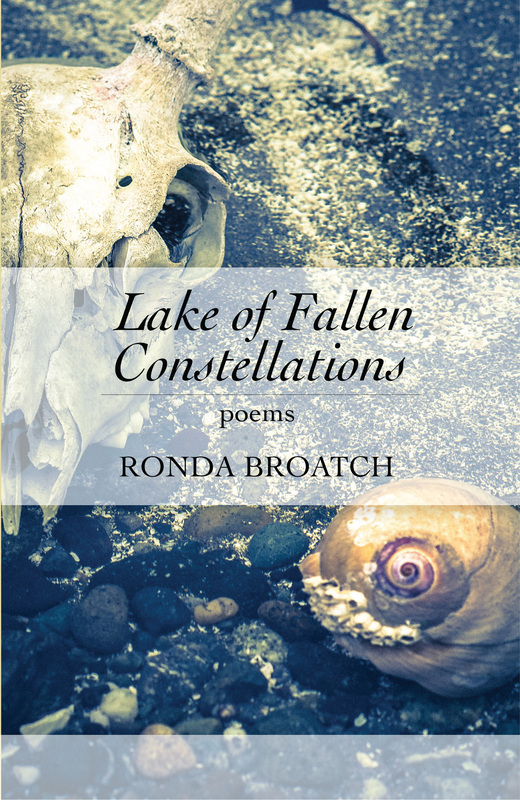 Our talented guest author this month is poet, editor, and photographer, Ronda Broatch, whose latest poetry collection is Lake of Fallen Constellations (MoonPath Press, 2015). The senses hum and glow with Broatch’s words. Her imagery brings us into the world of each poem so fully, that we feel the rush of river water on legs – we experience the dusting of sand on skin. This vibrant collection will awaken a longing for connection to earth and sky, for the need to understand the stars. Beautiful, rich, and evocative! You will want a copy of this collection to read and re-read. Please visit the Blue Heron Speaks Featured Author page to read two sample poems from Ronda Broatch’s latest book. This entry was tagged Blue Heron Review, Blue Heron Review Featured Poet, Blue Heron Speaks, Blue Heron Speaks Featured Author, Blue Heron Speaks November 2015, Crab Creek Review, Lake of Fallen Constellations, MoonPath Press, Ronda Broatch. Bookmark the permalink. Beautiful imagery ! Thanks for the introduction to Ronda Broatch!